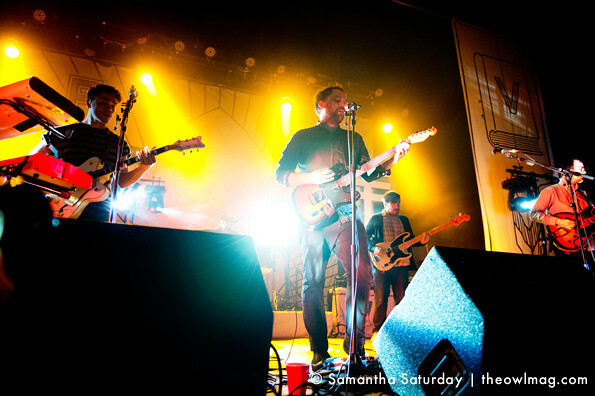 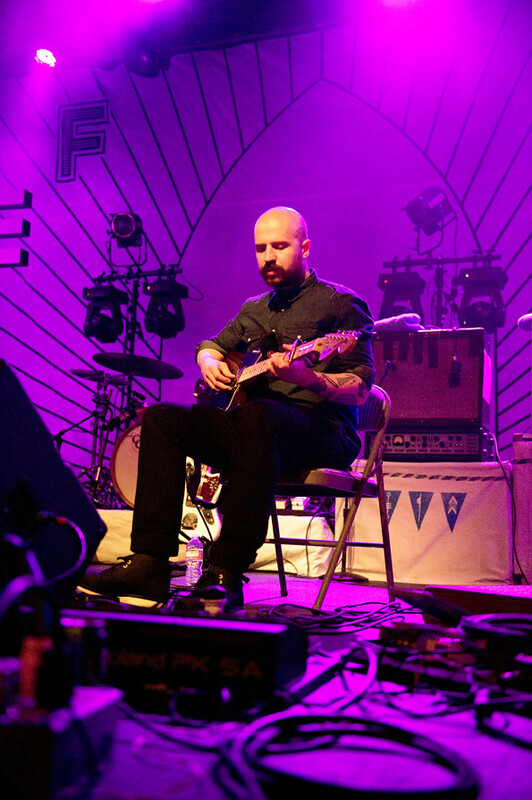 Thursday’s sold-out show at the Fonda Theater in Hollywood was practically a Scottish takeover as Frightened Rabbit and The Twilight Sad graced the stage, dreamy brogues in tow. 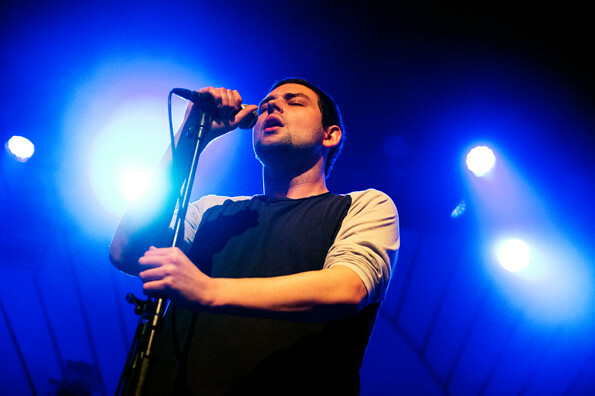 While The Twilight Sad typically tour as a five-piece, they chose to strip it down to just three for the night. 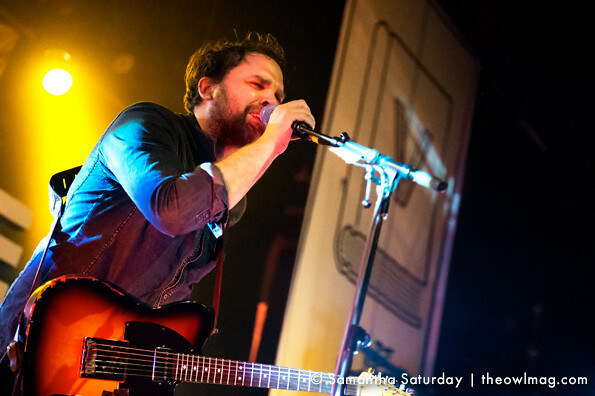 Frontman James Graham presented a well-rounded stage presence, pouring everything he had into each song, while making witty remarks between tunes — including likening his accent to that of Groundskeeper Willie. 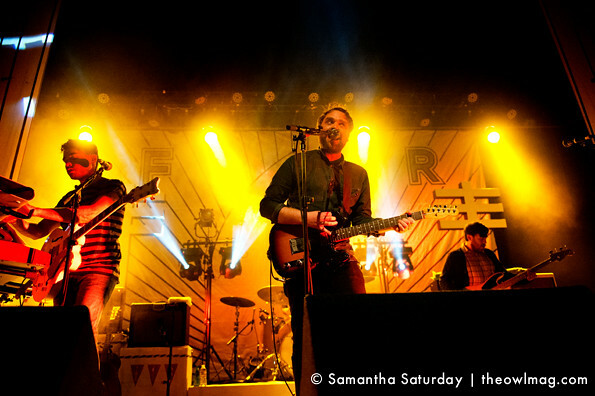 they still hold a glimmer of optimism. 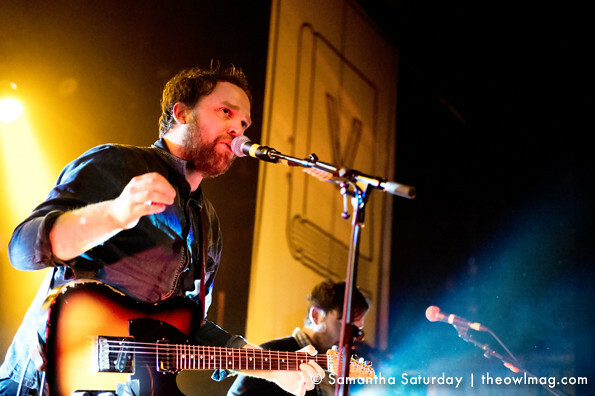 As they started in on their third song “Old Old Fashioned” frontman Scott Hutchison demanded that someone better be wed by the time the song finished. 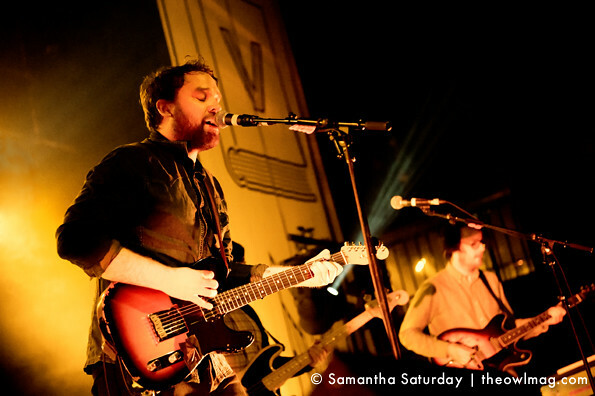 While the encore setlist consisted of only three tunes, the crowd’s warmth toward the band surely had something to do with their deciding to throw in fan-favorite, “The Twist.” Through this song it became apparent that Frightened Rabbit and their fans continually lean on each other; the fans get excited to hear songs so incredibly earnest, creating an energy that the band puts back in every live performance. 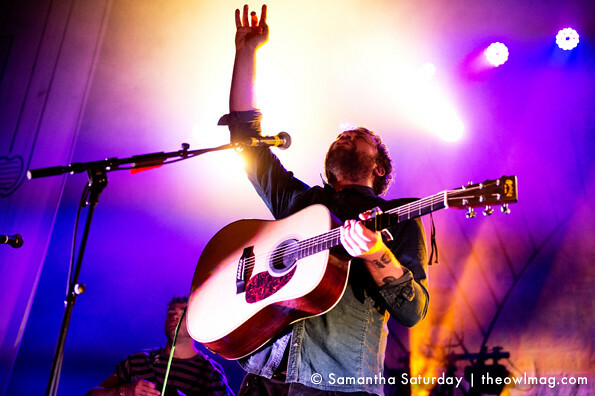 Check out all the amazing photos HERE.